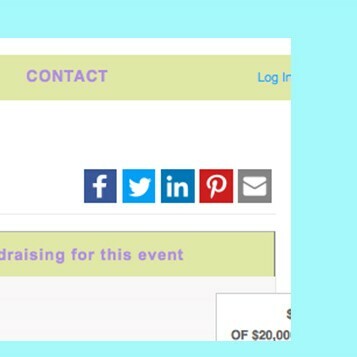 Fully integrated social media sharing capabilities including Facebook™, Twitter™, Linkedin™, Pinterest™, and Instagram™ to spread the word about your fundraising efforts. 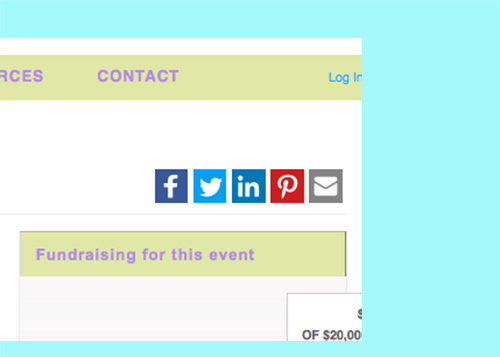 Friend-raiser™ – Crowdster’s industry-leading, do-it-yourself peer-to-peer gifting engine that easily empowers your supporters and volunteers to create fundraising events on your behalf. Integrate personalized pages to create even deeper connections with donors.